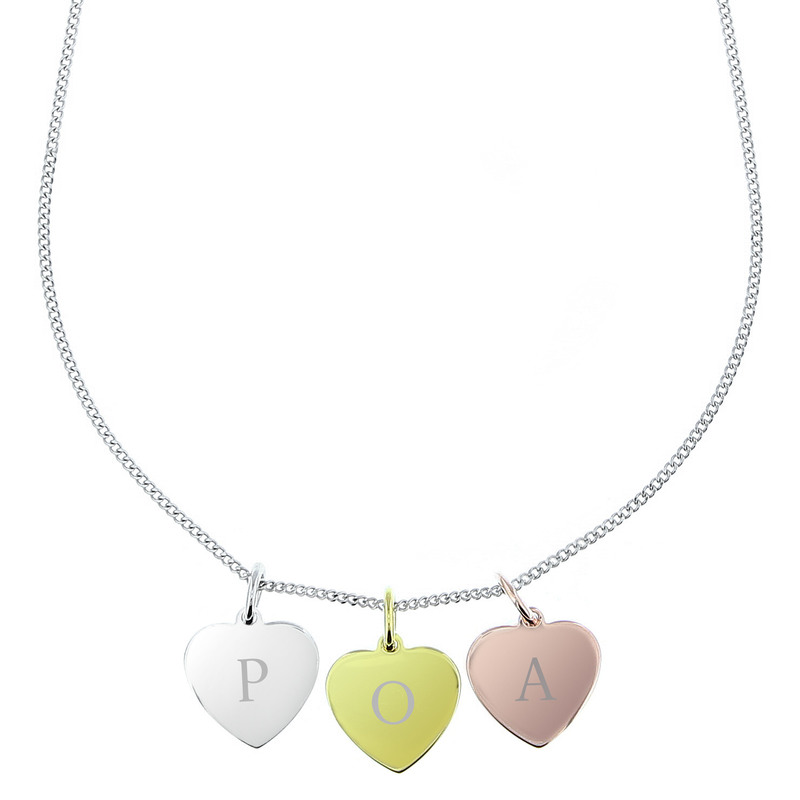 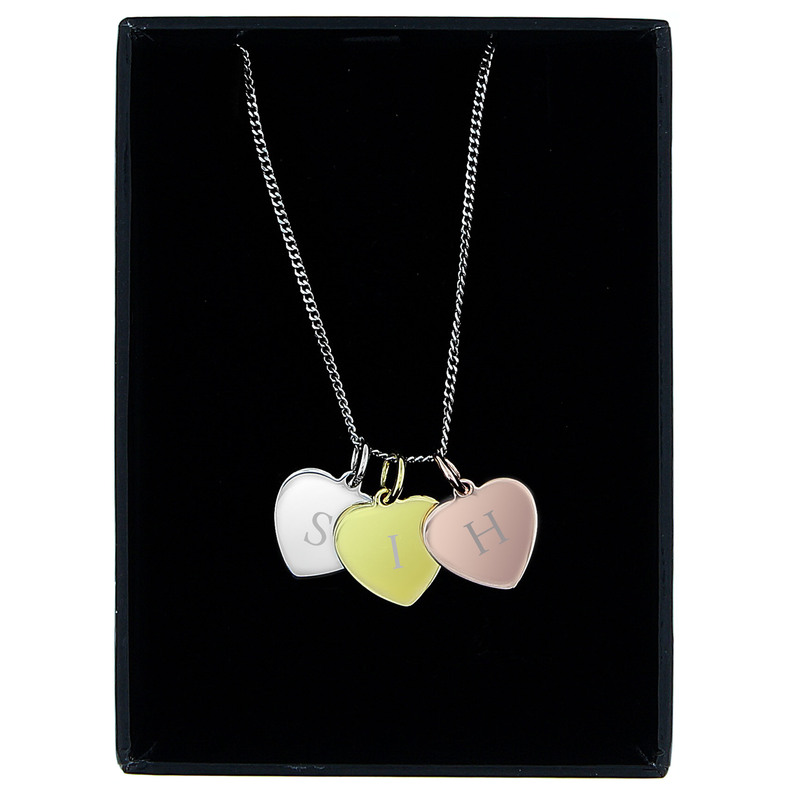 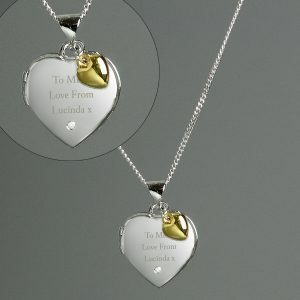 This Personalised 3 Hearts Necklace makes a beautiful for gift for any special occasion. 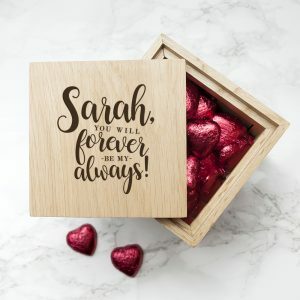 Whether it be for Valentine's Day, Mother's Day or Her Birthday, this gift is sure to bring a smile to her face when she opens it. 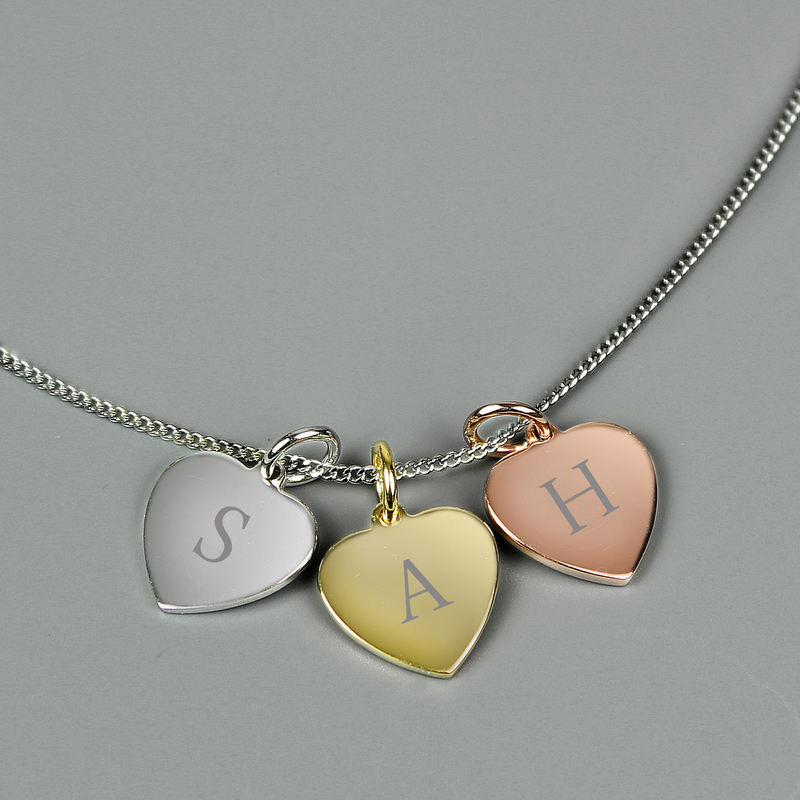 Each heart shaped charm can be personalised with an initial. 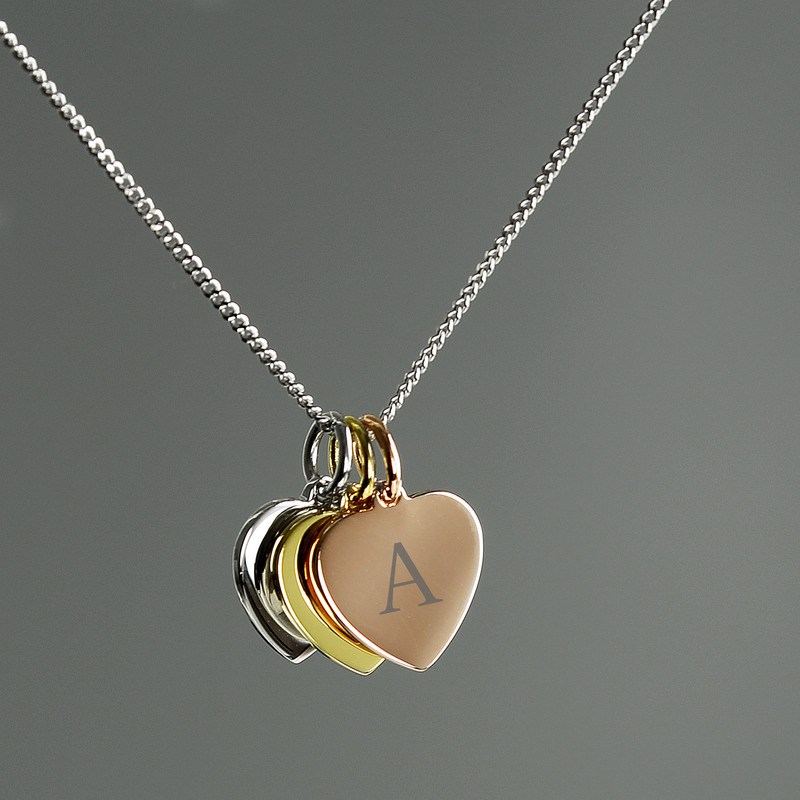 This will appear in fixed upper case.